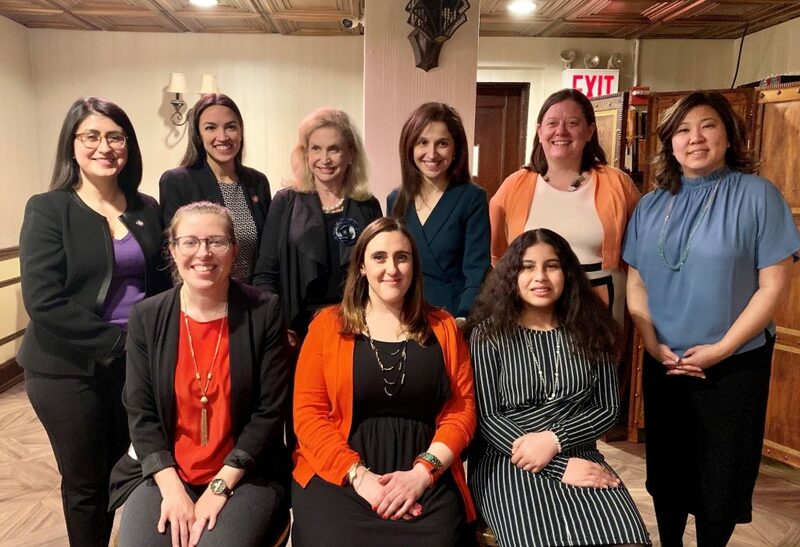 Last Friday, Assemblywoman Aravella Simotas and Congresswoman Carolyn Maloney hosted their annual luncheon to celebrate Women’s History Month. The honorees were: Congresswoman Grace Meng, Julia Schwietert Collazo, founder of Immigrant Families Together, Megan Stotts and Julia Sorrentino, co-founders of Hearts Across Queens, and student Angela Garvin. They were also joined by local representatives including Congresswoman Alexandria Ocasio-Cortez and State Senator Jessica Ramos.